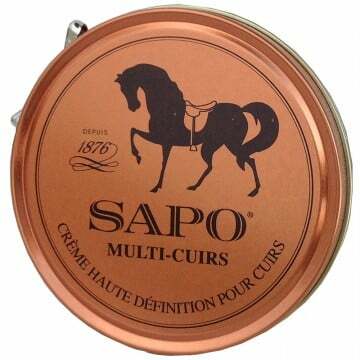 SAPO Expert maintenance and cleaning leather and riding equipment. 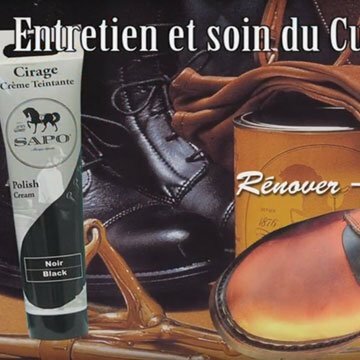 Expert maintenance and cleaning leather and riding equipment. 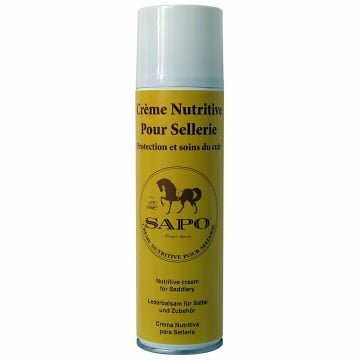 The excellence and safety for the care of the hides, the horses and their hooves, the maintenance of the clothes and the equipments. 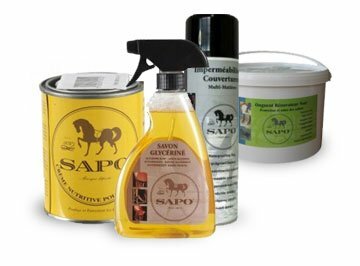 Discover our products for leather care, cleaning and disinfecting leather, polishing and renovating it. At the Gallo-Roman era, soap was a foaming paste of goat fat and ashes cockle named Sapo.